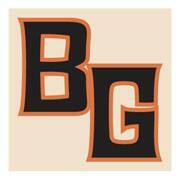 Audrey O'Connor sponsored this page in memory of her parents, Andrew and Billye Goldman. They taught her that books are special and they never tried to censor her reading material, even if they didn't always get the appeal of sci-fi, comic books or pulp heroes. I liked this one though it isn’t one of my favourites. The story is way over the top with Doc developing a serum to bring back the dead! Yikes! But the moral dilemma Doc goes through trying to decide WHO to bring back was interesting but it’s kind of downhill from there. Some good action though but the moral question is the heart of this story. Okay . . . the novel itself is pretty good Doc, as far as writing and plotting are considered. 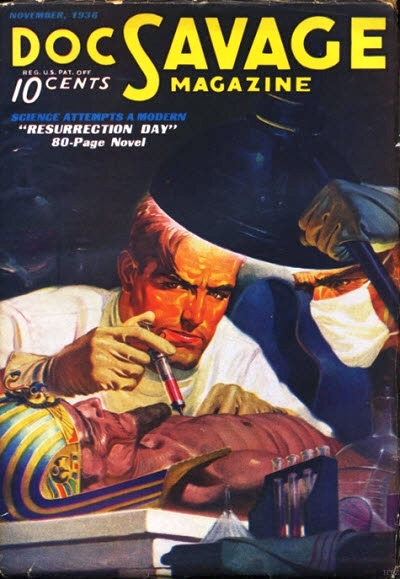 The problem, of course, comes from the central premise, which surely has to be regarded as the most preposterous, nay ridiculous, of any Doc Savage novel (with the possible exception of “Up From Earth’s Center”.) Subterrenean civilizations, invisibility formulas, matter transportation machines, mind reading devices . . . all of these I can accept in order to enjoy a Doc story. But Doc restoring life to a body that has been dead for centuries? Hoo boy, this one is a little too big to swallow. Further handicapping this idea is the historical individual Doc chooses to resurrect. 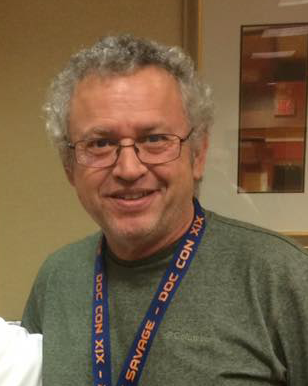 Doc is looking to bring back someone to life who would be a benefit to humanity. He apparently can choose from any figure in history, and he chooses . . . King Solomon?!?!? In the first place, it is questionable whether a man brought back from Solomon’s time after living a lifetime in that era would be able to even function in the modern society of the twentieth century, much less give any kind of aid or benefit to that society. A man from those times would find themselves overwhelmed by a completely alien way of life and moral standards and would be just as likely to end up in an insane asylum as in a position of leadership. In addition, the Bible portrays Solomon as a vengeful, jealous and murderous tyrant, hardly the sort of philanthropic and wise spirit Doc is looking for. I’m surprised at Doc for making such a questionable choice for the person to be resurrected. Furthermore, the premise of the novel opens up a whole area of philosophical speculation (i.e. what impact would being able to raise a dead man back to life have upon society and our way of life? 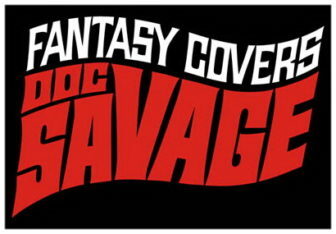 ), but being a Doc Savage novel, it chooses only to follow the action/adventure part of the premise and leave the more cerebral part unadressed. 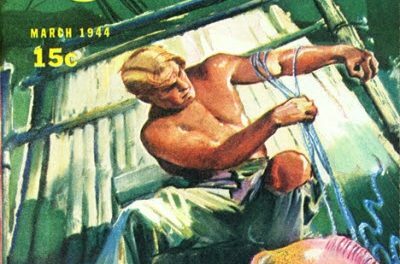 Dent was an inventive, but not much of a speculative writer, and so he may have tackled a subject to big for him here and revelaed a limitation of the Doc Savage series as a whole. There is no indication that I could find in this novel that Doc couldn’t repeat the resurrection process again (all that is said about it is that the chemicals involved in the process are “extremely rare”), and so I think Dent opened a can of worms he was not ready to fully handle. I think Dent was saying to himself at this point “What can I do to make Doc even more of a superman? Ah, I know! I’ll have him be able to restore the dead!” Maybe Dent learned his lesson from this novel, for he never again tries to give Doc such godlike powers, and in later years tried to downplay Doc’s superhuman aspects and make him more human. 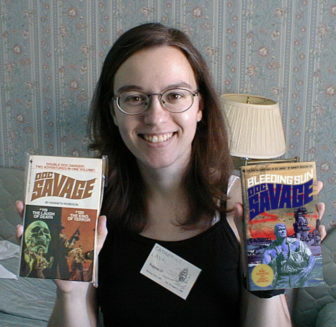 I’m further surpised that Philip Jose Farmer, the author of the Doc Savage biography, considers tales like “The Monsters”, “Land of Always-Night” and “The Red Terrors” to be fictional and to not really have happened in the Doc continuity, but has no problem accepting “Resurrection Day” as canonical. I hope I haven’t given the impression that I don’t like this novel. I do. But the outlandishness of the premise makes this tale a problematical one for any serious Doc fan or scholar. 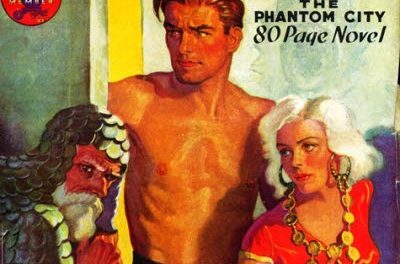 This is one of my very favorite Doc Savage novels. All that’s missing is a pretty girl. 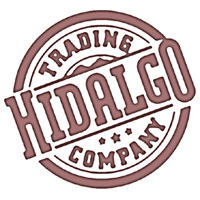 (It shares this in common with Land of Terror). It’s a great conceit: bringing an ancient man of wisdom back to life. 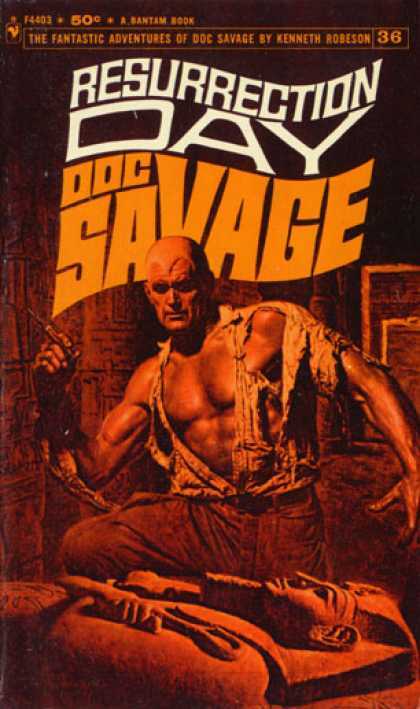 It also is one of the rare Doc Savage novels where Doc is shown being a doctor, a surgeon. I found the book fast-paced, the villains credible and the scenes in the Sudan (or was it Egypt?) very exciting, especially the rare thunderstorm at the end. I also think that this book appears just at a time when the series started to wear on Dent significantly. The adventures start to flag after this. There are some high spots–Repel, Ost, and Fortress of Solitude–but this is one of the best of this period. I’d make the case that “Resurrection Day” is one of the top three books in the entire series. The resurrection premise is fresh, original, and totally ingenious…and Dent knew it. He writes with a joy and excitement that’s missing in most of the later Doc novels. 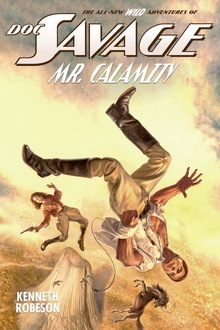 The plot is tight and smart, the action serves the story (instead of the other way around) and Dent’s descriptions of the Nubian desert are wonderfully detailed. Like all the best Docs, it stands up well on its own and doesn’t seem like just another installment in the series. One of the very, very best. I really liked this one, very entertaining. 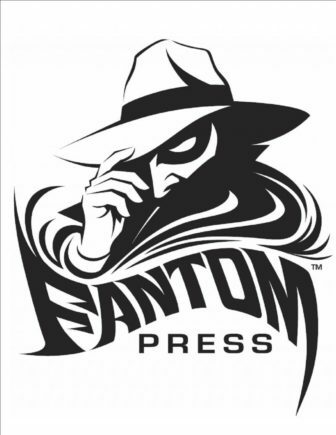 A curious mix suspenseful confrontations with a truly insideous evil villan and his goons, and goofy comedy… as I read it I couldn’t help visualizing the mummy as a cartoon character from an episode of Scooby-Doo. I have always liked the Doc stories that combine the serious with the ridiculous. I think this is a top-tier Doc Adventure, and a unique one at that. The foreign locale was well done and “Pay Day” was a good counterpart to General Ino, giving Doc and the boys a run for their money. The actual idea of resurrection is a surprise from Dent; seems like it would have been more of a Donavon topic. From a pure fun factor, this one is right there with The Roar Devil. When one considers the yarns from 1936, it becomes apparant that Dent may have been anticipating the editorial edict of ’43 – ’44 by attempting, even at this early stage in the saga, to humanize Doc. 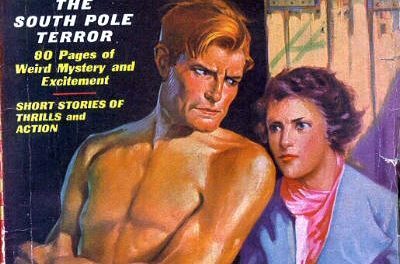 Several stories from this year ( THE SOUTH POLE TERROR and THE VANISHER to name two off the top of my head ) show the Bronze Man in less than the omnipotent, omniscient mode that the earlier yarns depicted. This was an interesting experiment, if experiment on Dent’s part it was, because I think it would have worked. A more human Doc, but still functioning at peak capacity, would have been a novel entry into the annals of pulp-hero publishing. I didn’t overly enjoy RESSURRECTION DAY ( for one thing, the central premise was too fantastic, and the novel suffered from not having a memorable criminal mastermind), yet the portrayal of a less than godlike Doc made it worthwhile. 3 stars.